The Savvy Stamper: Borders Everywhere! 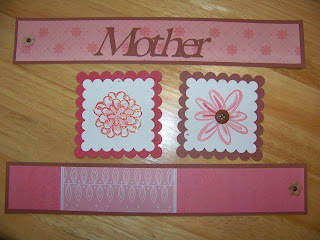 I thought I'd take a break from cards and share some border sets I've made recently for 12x12 scrapbook layouts. These were for swaps on SCS. 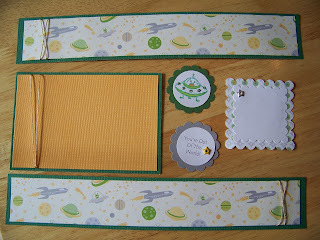 I will get back to my scrapbooking eventually, and I will be ready to do so! These are so georgous, I'm so excited to share them with the rest of the girls. ;-) Thanks for joining the swap. 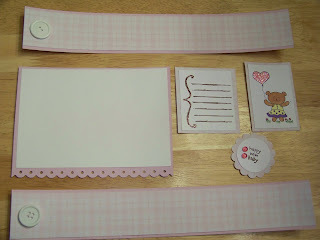 You will love having these, makes putting pages together so easy! WOW!! These are so cute. 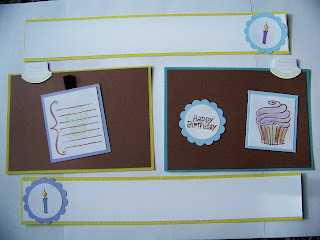 I have the Birthday border set already to be used on a layout. Just need to find time to assemble the page, lol. These are so cute, wonderful border sets! 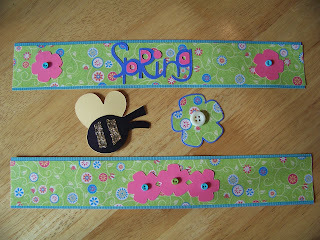 Very pretty borders, I just love the Spring set! Wow...that is a lot of border sets...working hard I see!!! I can't even tell you which I like best because...I love them all!!! !